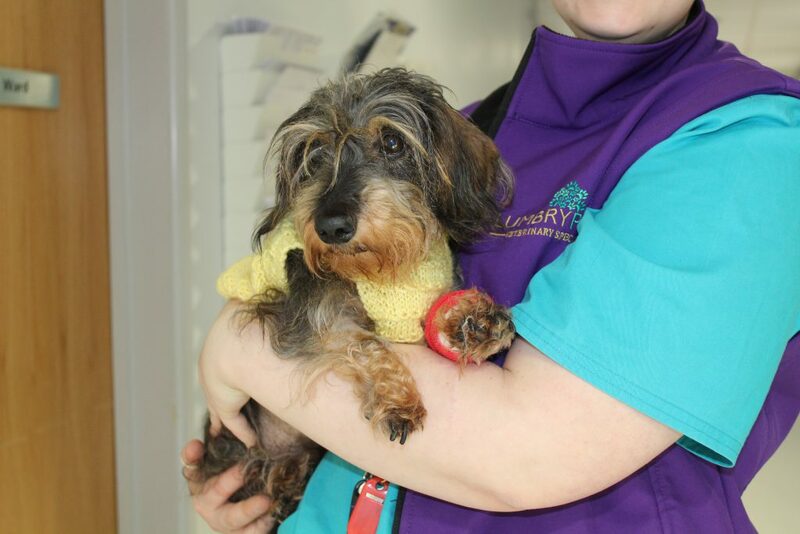 Molly is a fabulous wire-haired Dachshund who was given a new lease of life looking after her new canine pack as matriarch with her wonderful owner. 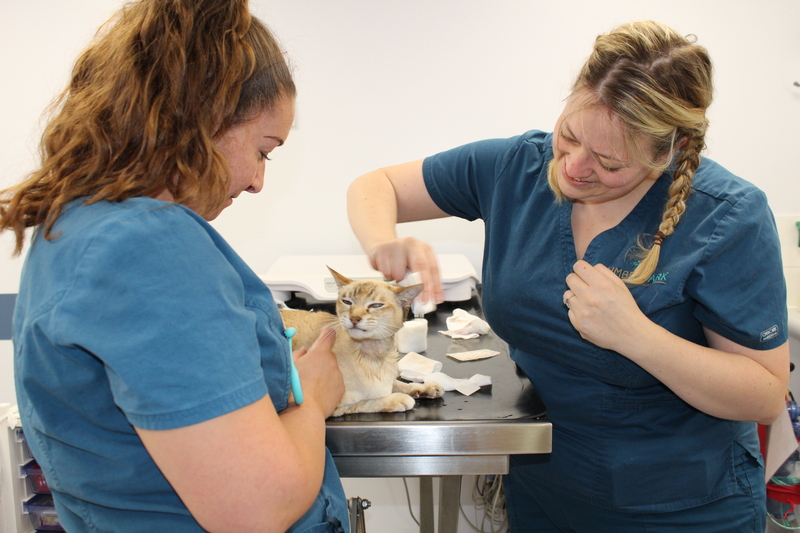 She was referred to our Internal Medicine and ECC Clinician Helen Kirkpatrick earlier this year with nonspecific signs, not eating as much as just being ‘off-colour’. Her stoic nature was hiding a severe problem with her gall bladder, seen on ultrasound by the imaging team. This resulted in major surgery to remove her gall bladder, a cholecystectomy, was undertaken by our Soft Tissue Surgeon Francesco Gemignani. 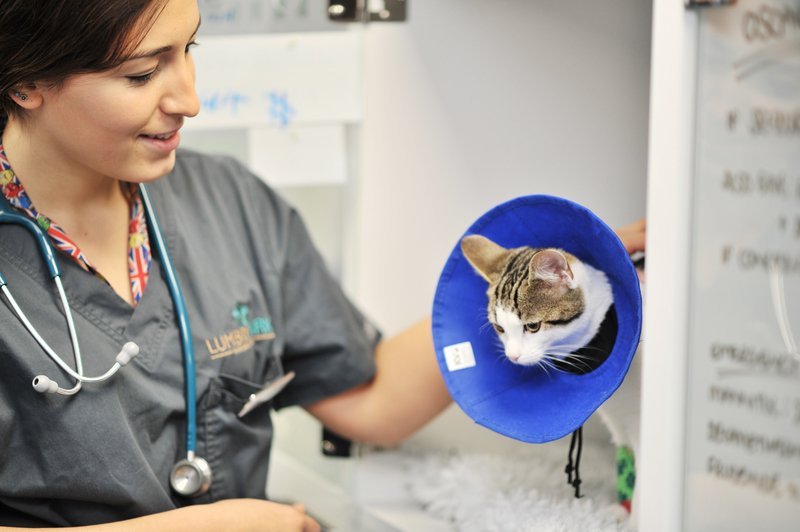 Molly needed prolonged nursing after having some post-operative complications which aren’t unusual with such a complex surgery. She was with us for 12 days but is now at home bossing her younger Daxie friends around again. 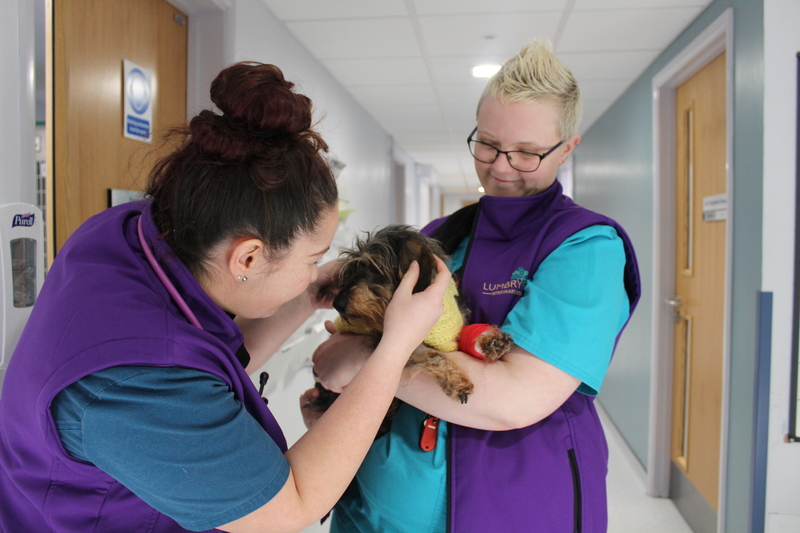 She really stole the hearts of the nursing team, particularly our nursing assistants who spent many hours feeding her through a temporary feeding tube that allowed us to guarantee nutrition and medications whilst she was still feeling low herself.